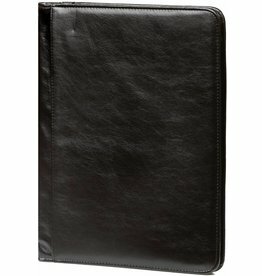 Beautiful stylish black leather A4 writing case. 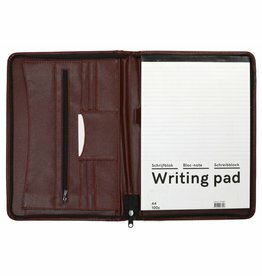 The writing case contains an A4 writing pad, cream-coloured paper without lines. A writing aid is included. 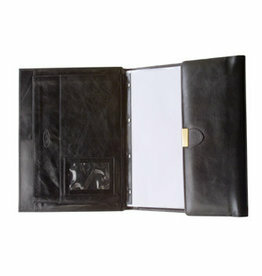 The writing case contains extra storage compartments. Beautiful stylish brown leather A4 writing case. 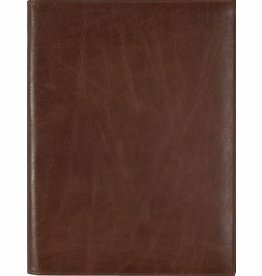 The writing case contains an A4 writing pad, cream-coloured paper without lines. A writing aid is included. The writing case contains extra storage compartments. 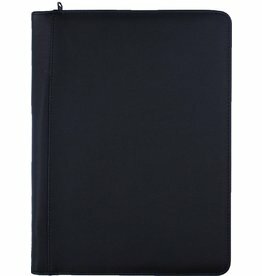 Beautiful stylish black A4 writing case. 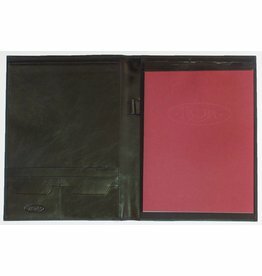 The writing case contains an A4 writing pad, cream-coloured paper without lines. A writing aid is included. 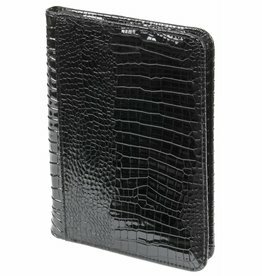 The writing case contains extra storage compartments. 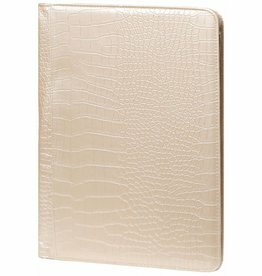 Beautiful stylish white leather A4 writing case. 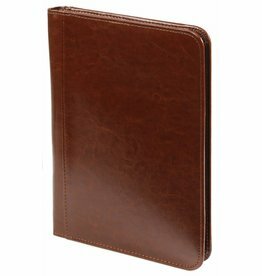 The writing case contains an A4 writing pad, cream-coloured paper without lines. 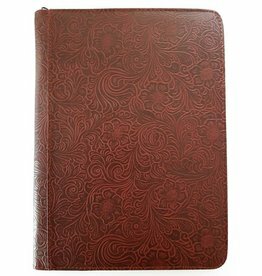 A writing aid is included. 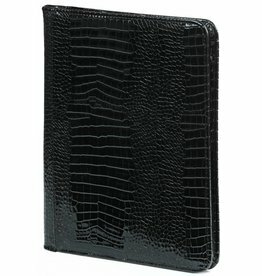 The writing case contains extra storage compartments. 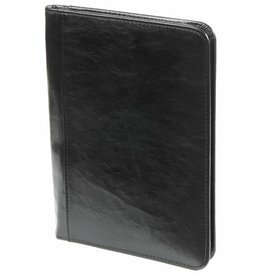 Beautiful stylish black leather A4 writing case. 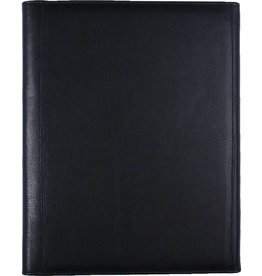 The writing case contains an A4 writing pad, cream-coloured paper without lines. 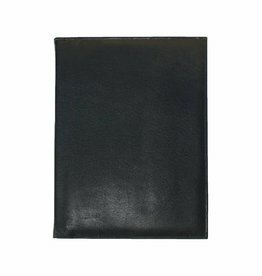 A4 writing pad with soft yellow creme papier. 80 pages blanc paper of soft yellow colour.